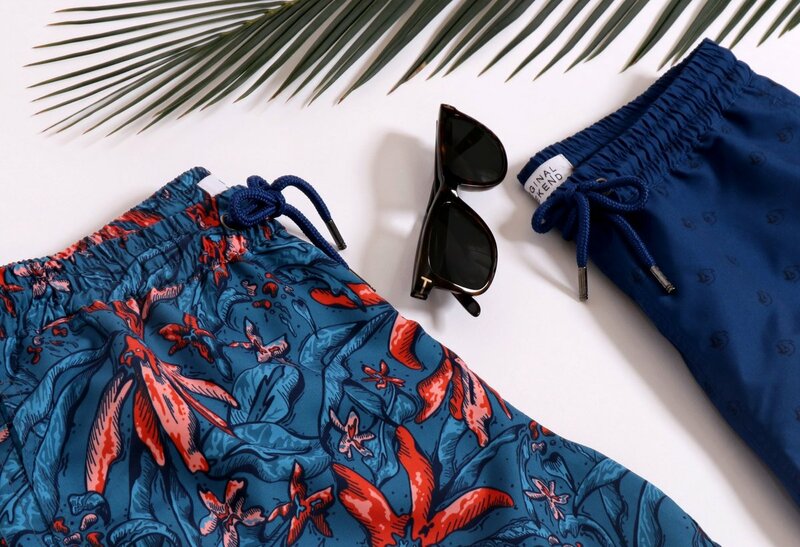 Sunsea Xpert Clothing Ltd controls each of the 26 manufacturing steps to ensure our swim shorts and beachwear are produced with the highest standards of quality. We ensure commodity and trust by manufacturing each garment through skilled dexterous hands. Our apparel is uniquely designed and produced in sublimated microfiber prints to provide a soft feel and a quick dry. We provide full elastic waistbands and adjustable drawstrings with metal-tipped and super fine mesh for full support and comfort. We are meticulous in each detail of our garments to ensure our customers experience the great feelings, comfort, and moments while swimming and splashing in the oceans or running on the beautiful sands in the spain.